Piano students can't resist the enticing sway of a tango rhythm. 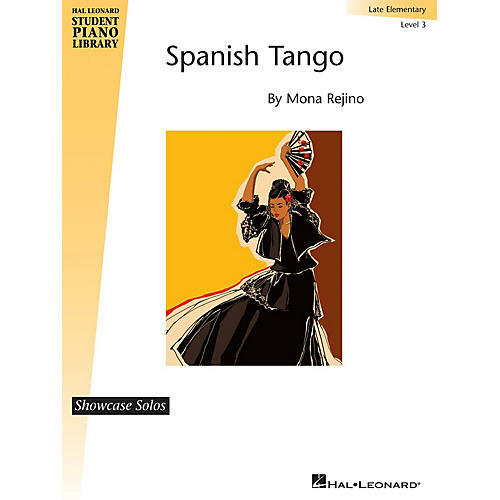 Mona Rejino's Spanish Tango is fun to play, and an effective study in articulation and dynamic contrasts. G minor; 4/4 meter; 38 measures; perf. time: 1'03 inch.